The Restaurant Rebstock in Muttenz prides itself on its french and Mediterranean market cuisine and we were definitely not disappointed with our lunch. 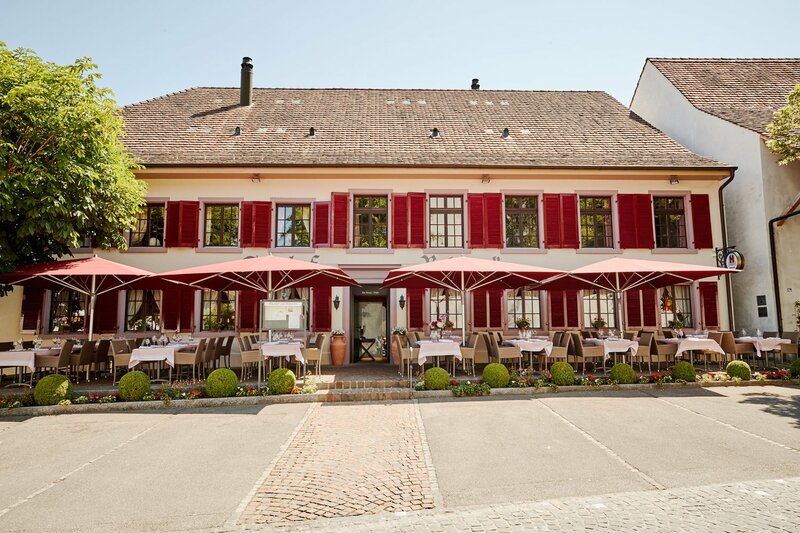 Muttenz is a lovely village just outside of Basel, easily accessible by tram, bus and car. We had members from Aargau and Zurich attending which was lovely and made for a nice mixing of the regions and new people to meet.